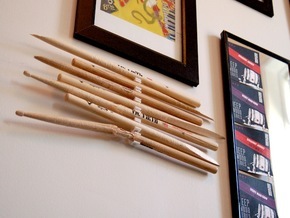 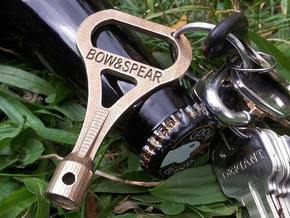 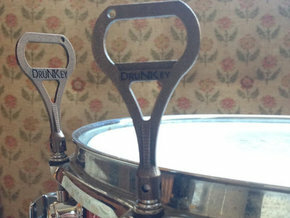 No more dead heads - tune your drums and crack open your beer with this drum key that doubles as a bottle opener. 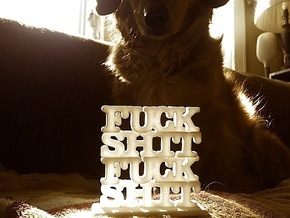 Version 1 is super engineered to cut out material to make this thing lightweight. 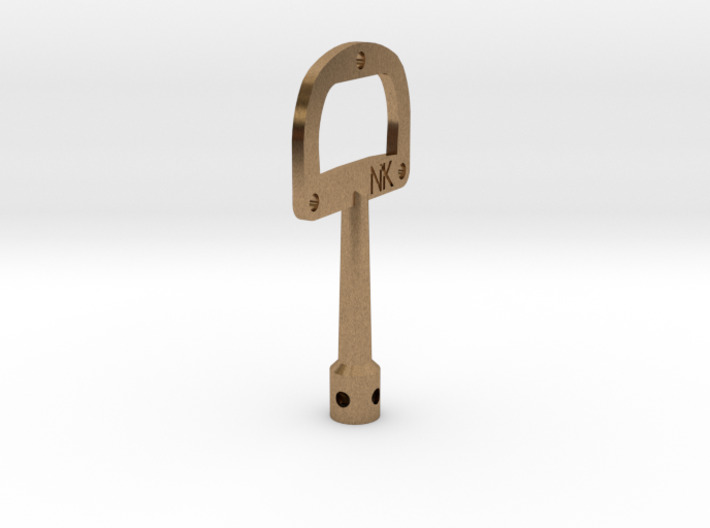 Unlike other versions on the market, this drum key has rounded edges that wont snag your pants pocket or stab your leg when your doing the humpty-hump.